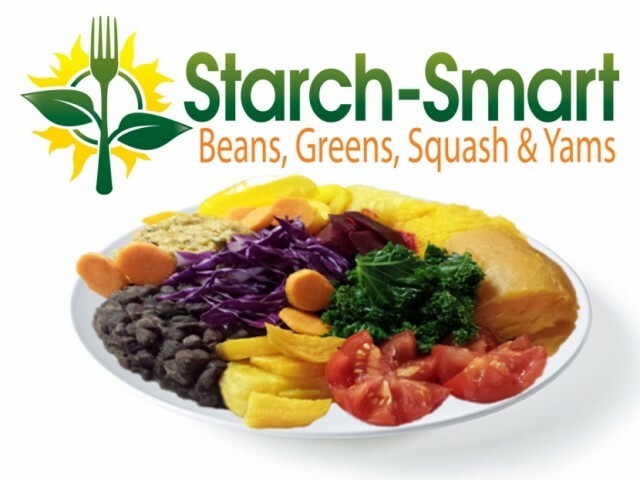 Many of you are acquainted with our memory-jogging slogan "Beans, Greens, Squash and Yams" which is a definition of Starch-Smart® categories of food staples rather than the mandating of a restricted diet. In fact, the Starch-Smart® System of Dietary Care Extraordinaire encourages eating many varied and deliciously wonderful foods. 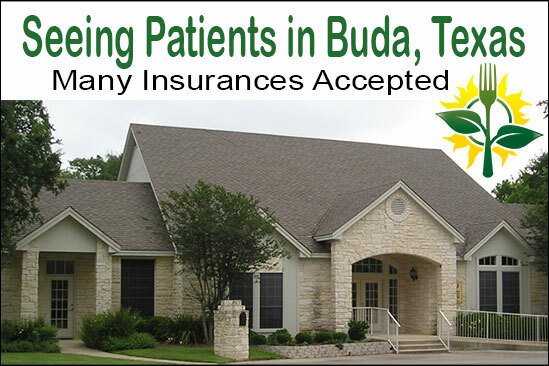 It is a program where you can Eat More and Weigh Less! Eating really doesn't get any better! The "Beans, Greens, Squash and Yams" slogan represents delicious whole-food, plant-based, low-fat, high-nutrient, high-fiber, high-water-content, very filling staple food choices. These foods stretch your stomach without stretching your pocket book and without expanding your waist line. We readily encourage the eating of a wide variety of many types of vegetables, fruits, legumes, grains and judicious and limited use of nuts and seeds. We especially like flax and walnut for their high omega 3 to omega 6 ratio. Beans also are an extremely excellent source of Omega 3 fats. Are you saying to eat Beans for Breakfast? Why not? The Starch-Smart staple food choices of "Beans, Greens, Squash and Yams" are highly recommended categories of foods for inclusion in a substantial breakfast since they offer a high-protein, high-fiber load that will burn slowly throughout the day to keep you from experiencing food cravings before lunchtime. If you are still hungry eat more veggies. If still hungry, then add some whole grains. And, If still hungry, add some fruit for dessert (assuming you are in the low-risk category). 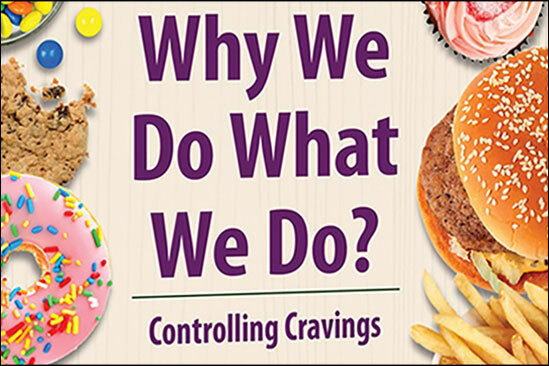 This type of long, slow burning fuel greatly reduces junk food cravings that so easily occur mid-morning when an insubstantial breakfast is consumed. 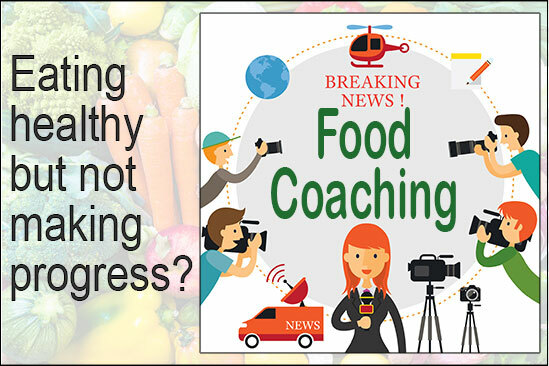 Most of us know what it is like to have our blood sugars dip low before lunch time and then finding ourselves willing to eat almost any unhealthy junk-food that orbits within an arms length of our mouth. It just seems to fly right into our mouths auto-magicallly! Unfortunately, as blood sugars lower, so does willpower! Therefore, including "Beans, Greens, Squash and Yams" for breakfast is an excellent way to promote biochemical willpower. What type of Yams are you recommending? Actually the yams represent a classification of foods. These include many types of starchy root vegetables including sweet potatoes, taro, yuca, malanga, boniato, etc. We are not trying to restrict people to only one type of starchy root vegetables. We just happen to really like yams and sweet potatoes. Aren't we flipping the "Standard Breakfast" upside down? In many countries of the world substantial foods like beans, greens and vegetables are part of a standard breakfast. In most industrial nations this model of starting the day (breaking the fast) has been pretty much turned upside down. Instead people eat an insubstantial breakfast of fast burning fuels without enough fiber or water content to last through the morning. The typical western breakfast of foods such as cereals and fruits is highly recommended by us for the evening meal when a large quantity of food is no longer needed. We especially recommend Whole Oat Groats although steel cut and rolled oats come in a close second. Evenings are a good time to benefit from the feel good chemicals and quick digestibility of these typical breakfast foods. Think of breakfast as fueling your tank for a long journey. The tank needs to be filled before the journey begins to ensure you arrive at your desired destination! So how in the world are we to make all these changes? There are some very highly recommended cooking tools on this web site that can make the preparation of your staple foods like "Beans, Greens, Squash and Yams" quick and easy. The real trick to success is to always have plenty of nutritious food around. Make sure to take food with you when you leave the house in the morning so that when lunchtime rolls around you will have something Starch-Smart® and healthy to eat and not become tempted to purchase restaurant foods, loaded with Fat, Sugar and Salt! Click here to view our highly recommended cooking tools. With these tools you will always be able to have a lot of beans, starchy vegetables and grains to build your meals around. But what if we need some extra support? If you are wanting an ongoing support group then we ask you to please sign up at our Starch-Smart® System Social Site which has been moved to https://www.drcarney.com/club.